PE Smart Urban Network allows municipalities to remotely monitor and control parking facilities, collecting and taking advantage of a full range of parking-related data, such as the number of available lots in a specific area, the duration of each parking and possible abuses (ie. vehicles exceeding time limits, unauthorized parking in disabled spots or in electrical vehicle charging stations, etc.). These pieces of information enable a smarter management of existing facilities and the increase of average usage rates, with to the opportunity of setting dynamic pricing schemes and even launching emission-based fares. By seamlessly integrating the solution with mobile apps, variable message panels and traffic guidance systems, it is possible to alert drivers with real-time parking availability and route them to the nearest facility. 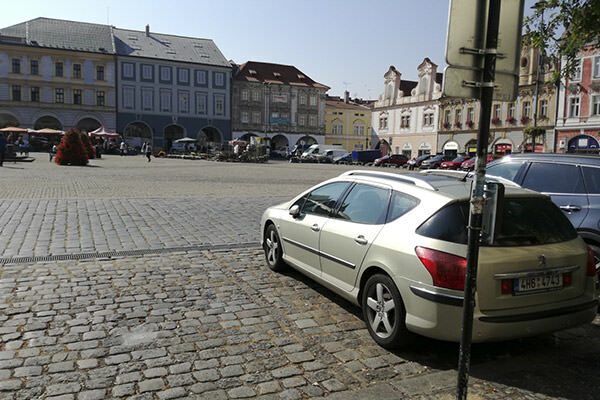 People will enjoy an easier, quicker, cheaper and more relaxed parking search, as traffic congestion will be reduced up to 30% thanks to the decrease of cars looking for a free parking lot. Air pollution will be reduced accordingly. The solution opens the opportunity to launch additional services by collaborating with third parties. For instance, the Smart Parking mobile app could be enriched with toll payment features and online booking services, while local shops and businesses could be given the possibility to offer parking coupons and valet services, or reserve spaces for their own customers. 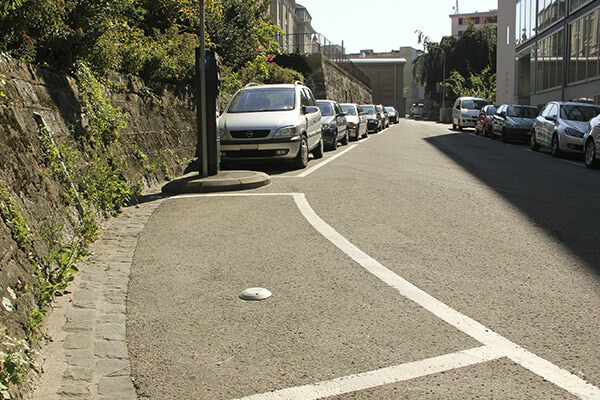 PE Smart Urban Network for Smart Parking is based on Tinynode‘s wireless vehicle detection technology.